See more Haute Hippie Mini and short dresses. 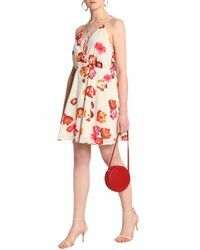 We check over 450 stores daily and we last saw this product for $50 at THE OUTNET.COM. Wrap-effect dress Mini length Ties at front Fully lined Hand wash or dry clean. 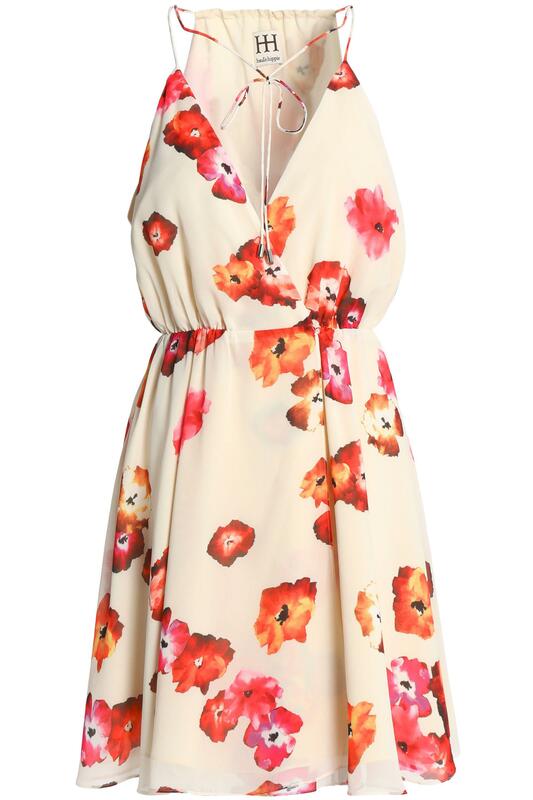 Imported Gathered Elasticated waist Floral-print Crepe de chine. 100% Polyester.